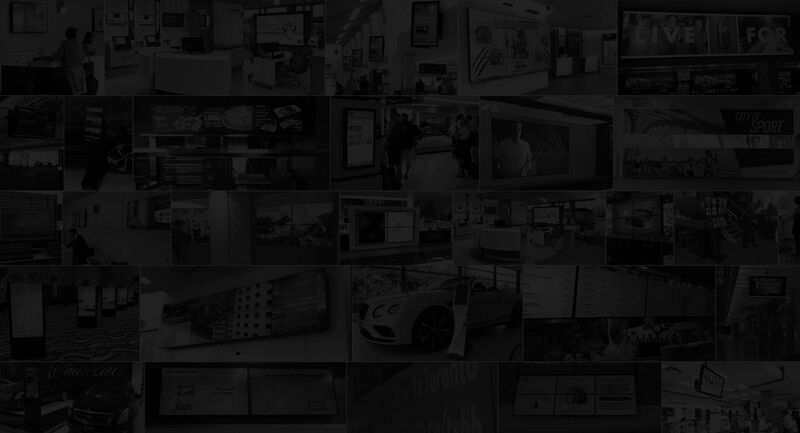 This is the website of Corum Digital Corporation’s MediaTile digital signage platform product. We can be reached via e-mail at info@mediatile.com or you can reach us by telephone at 888-342-3010. For each visitor to our Web page, our Web server automatically recognizes the consumer’s domain name and e-mail address (where possible). We collect the domain name and e-mail address (where possible) of visitors to our Web page, the e-mail addresses of those who communicate with us via e-mail, aggregate information on what pages consumers access or visit, information volunteered by the consumer, such as survey information and/or site registrations.